Free Shipping on orders over US$45.00. 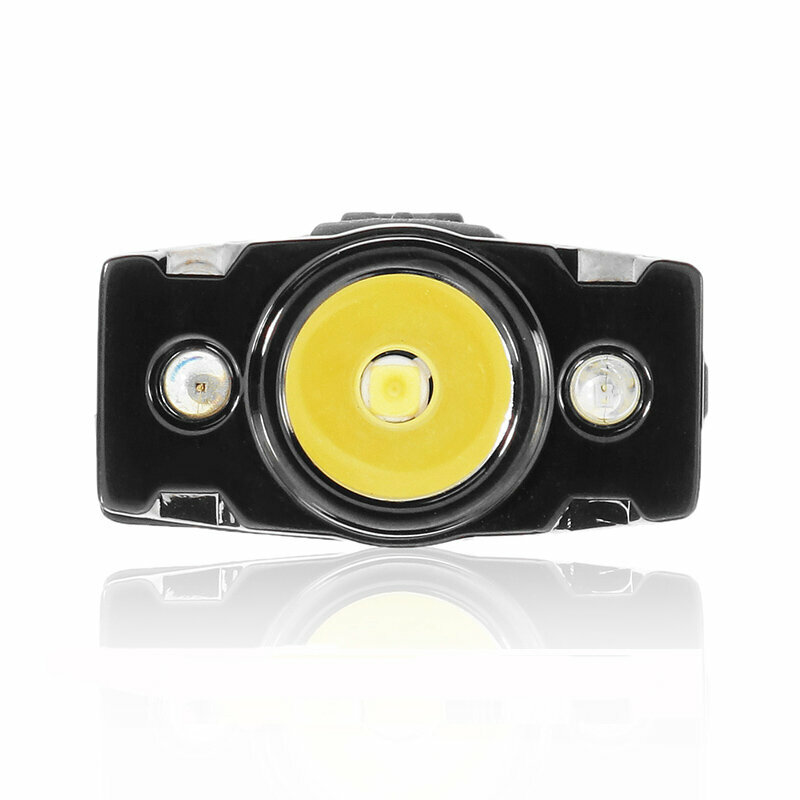 -2 groups brightness levels with 365nm wavelength ultraviolet led and red light for special use. 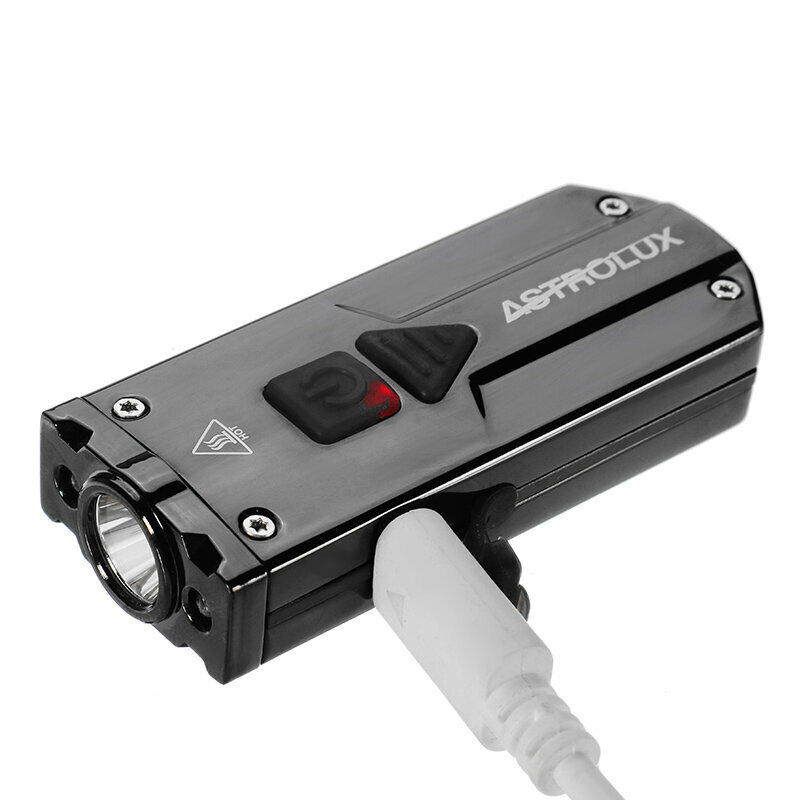 -Direct access to turbo mode,can lighting the UV/Red light with white light by click both swicthes. Long press the power switch to turn on the red light or UV light,long press to turn it off. Group1:Long press the mode switch 1.5seconds to turn on Low,Mid,High,Turbo,Strobe,long press to turn off.